Our company specialized in the technology research, manufacture and marketing. Technology First, Quality Foremost is our cure business philosophy. 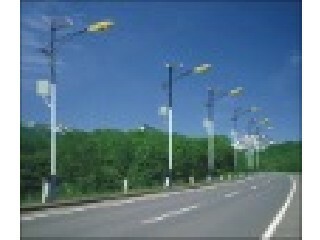 We can product solar street light, solar garden light, solar outdoor light and so on.